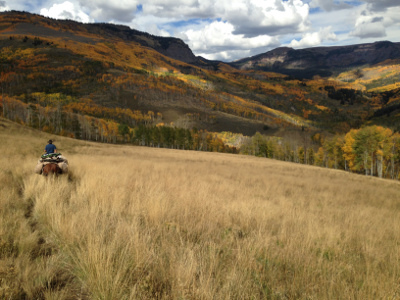 This is a tough-to-draw, early-season high country mule deer hunt in the Flat Tops Wilderness area. 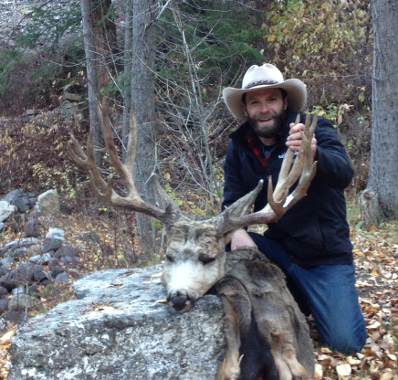 This is an opportunity to kill a giant mule deer buck in some of the most beautiful areas of the wilderness. You will be equipped with 1 full-time guide. 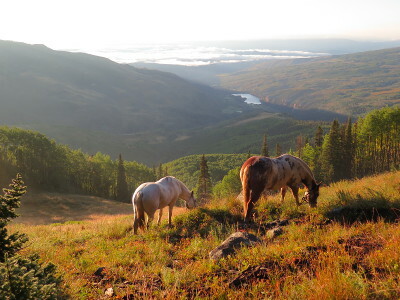 We will hunt from a high elevation camp and will have scouted deer before you arrive. You will be focusing on 180″+, in the velvet bucks. This is not a high density deer hunt, but the big bucks are up there. 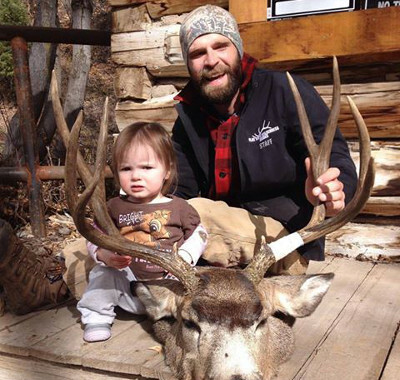 This hunt is geared towards the MOUNTAIN HUNTER, not a casual hunt in a cozy lodge. 7 day hunt. Includes an additional 7 full days of scouting by our guides prior to your hunt.